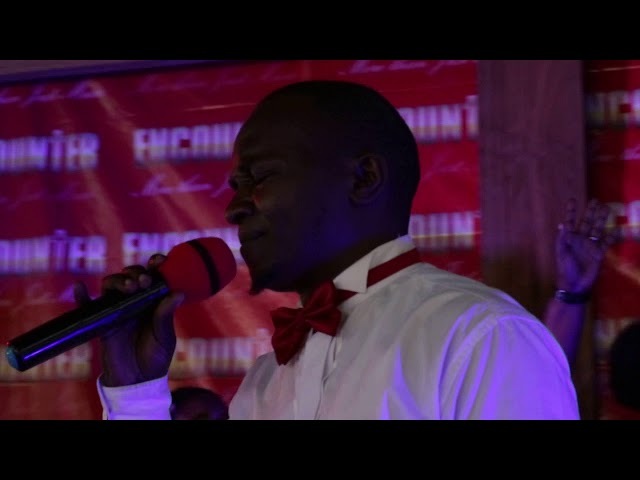 EncounterKE is an annual praise and worship event held annually by the First Baptist Church Athi River. 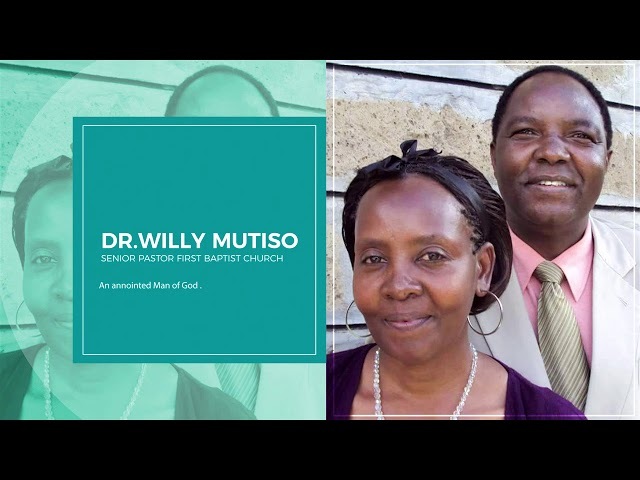 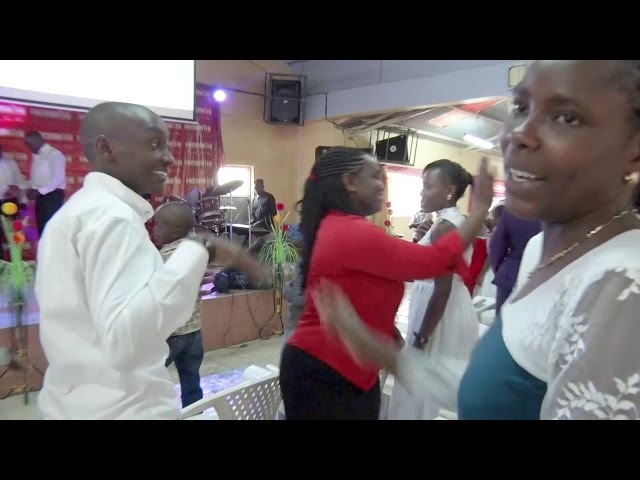 A praise and worship event held at the First Baptist Church Athi River. 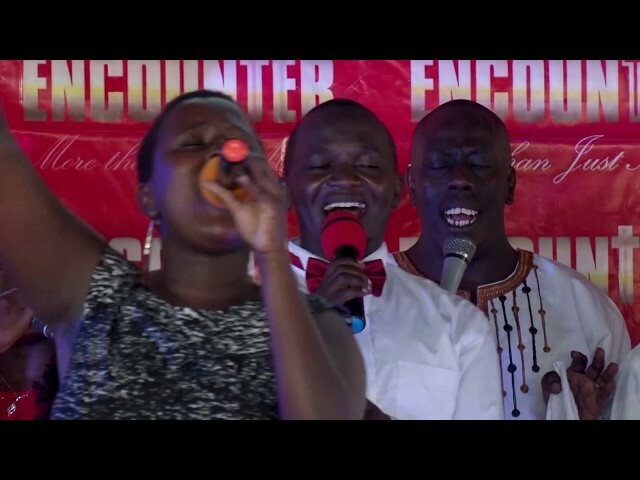 Powerful worship session with Ann Mutheu at Encounter 2018 on 30th Sept 2018. 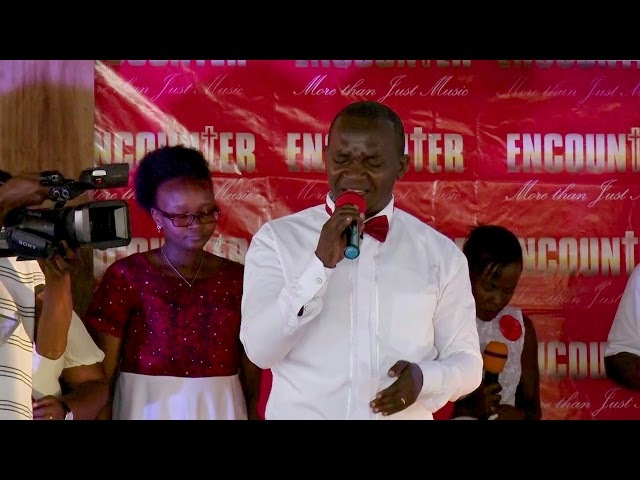 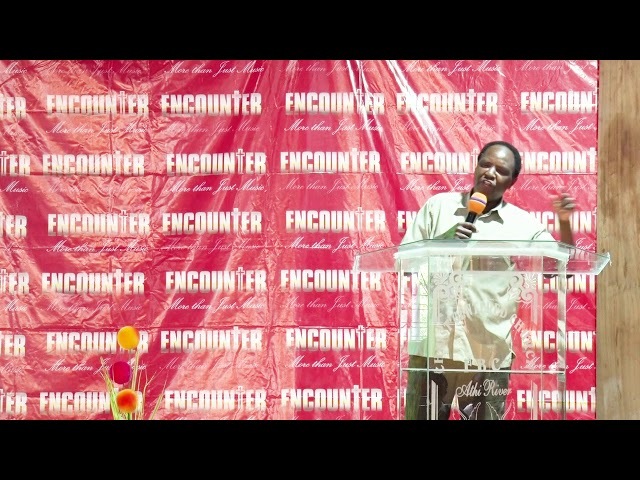 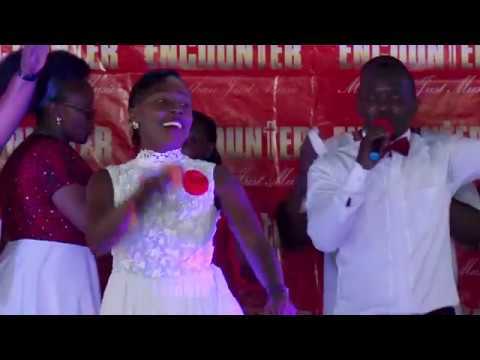 Powerful worship session with Jackson Kioli at Encounter 2018 on 30th Sept 2018.